Mimesis is one of the most influential concepts in Western thought. Originally invoked to define humans as the “most imitative” creatures in classical antiquity, mimēsis (imitation) has recently been at the center of theoretical debates in the humanities, social sciences, and the neurosciences concerning the role of “mimicry,” “identification,” “contagion,” and “mirror neurons” in the formation of subjectivity. And yet, despite the growing confirmations that imitation is constitutive of human behavior, mimesis still tends to be confined to the sphere of realistic representation. 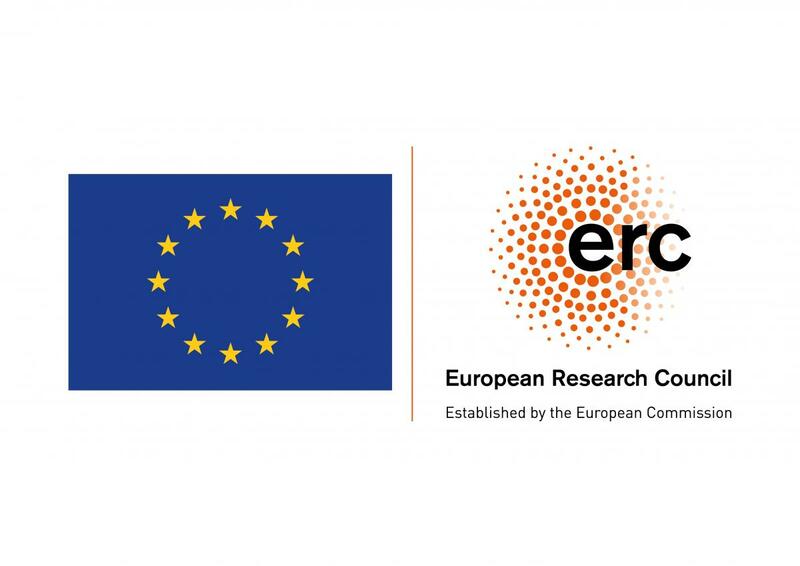 The ERC Starting Grant HOM project, hosted by the Institute of Philosophy at KU Leuven, combines approaches that are usually split in different areas of disciplinary specialization to provide a correction to this tendency. In the process its aim is to contribute to bringing discourses on imitation up-to-date with the fast-changing transformations of Homo mimeticus in the twenty-first century. This project has received funding from the European Research Council (ERC) under the European Union’s Horizon 2020 research and innovation programme (grant agreement n°716181. This entry was posted in News and tagged ERC, homo mimeticus, Horizon2020, KU Leuven by wp_8686836. Bookmark the permalink.